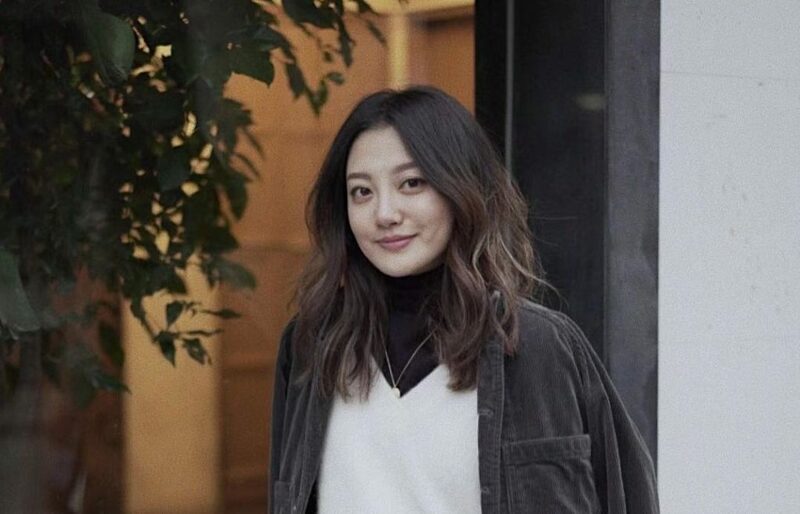 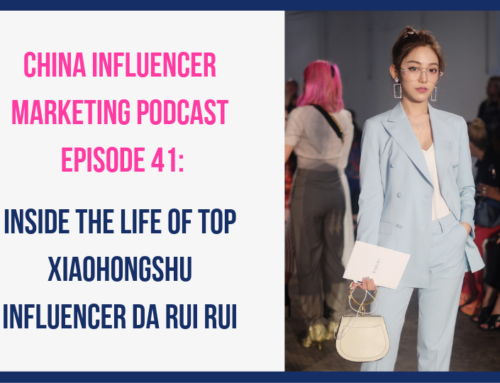 In this episode I spoke with Hailey, one of the co-founders of the fashion and lifestyle WeChat Official Account Sugarandspice. 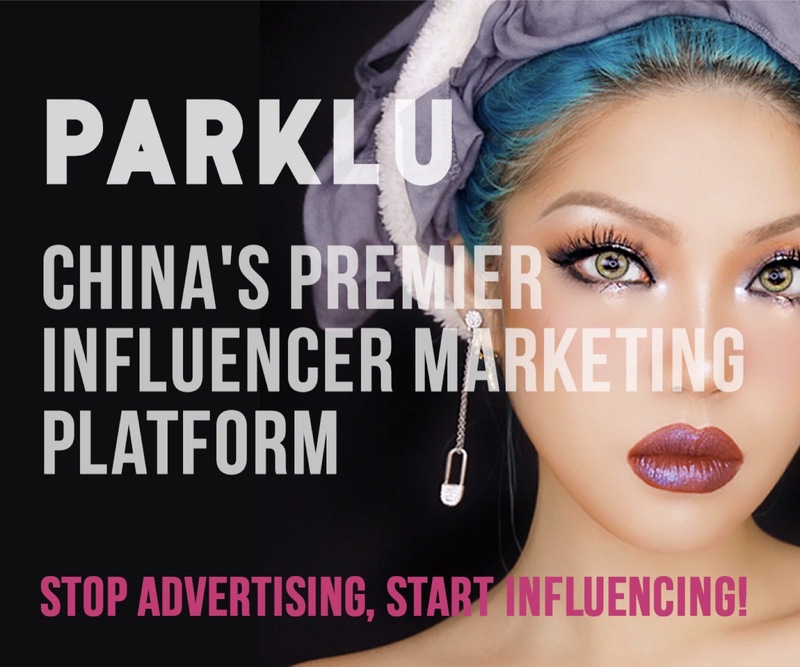 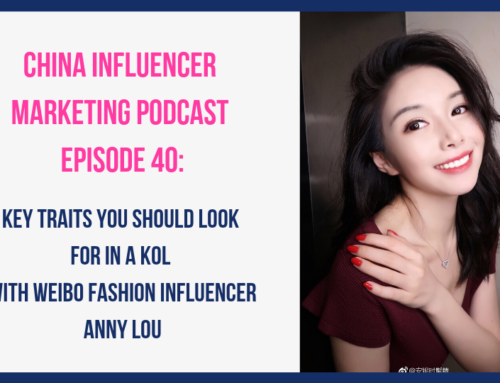 If you’ve read my book, Digital China: Working with Bloggers, Influencers, and KOLs, then you may be familiar with her name as we used the SugarandSpice mini-program shop as a case study in the book. 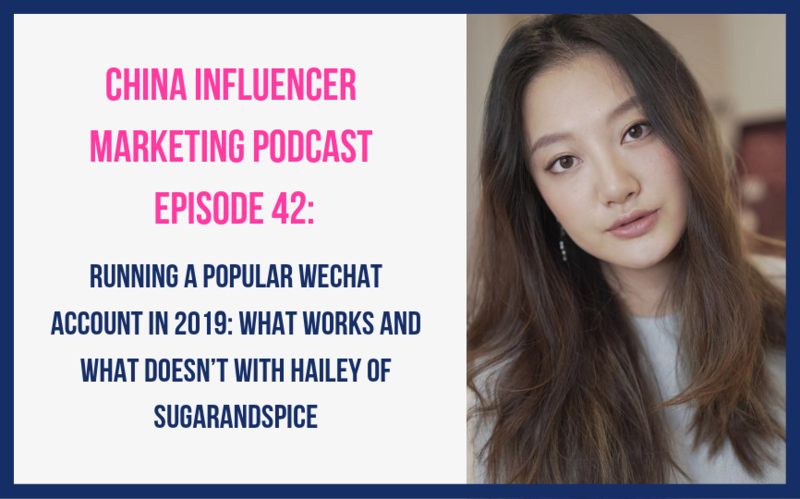 Hailey and the account Sugarandspice are yet another one of those examples of KOLs who have claimed a niche in the market and set the bar really high when it comes to the content they produce and the brands they work with. 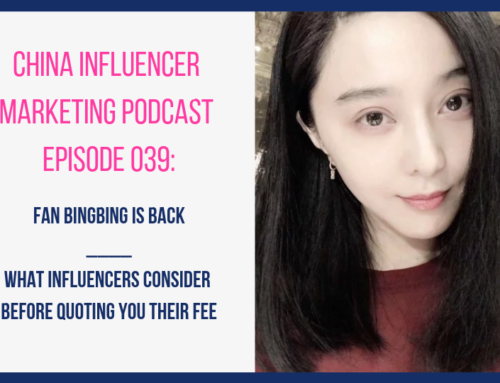 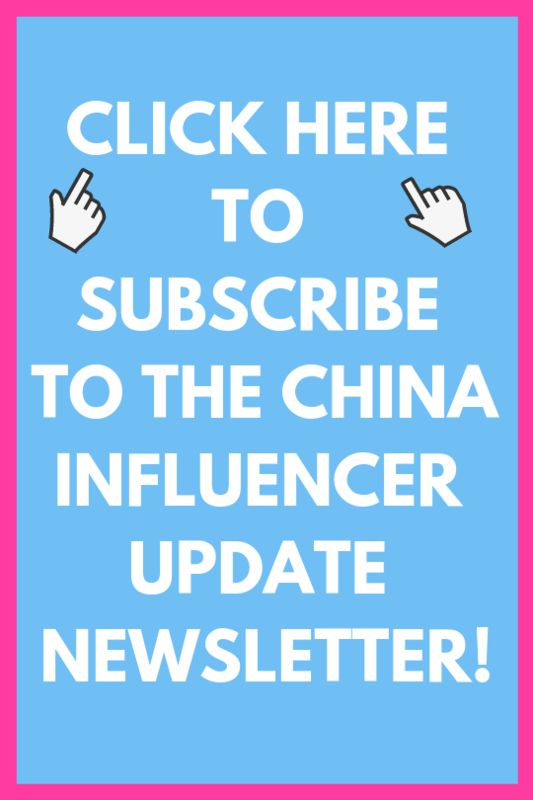 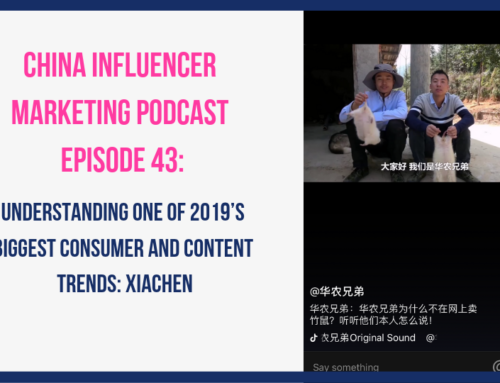 For additional information and show notes head over to www.chinainfluencermarketing.com If you like this podcast and know someone who might find it interesting, please share!